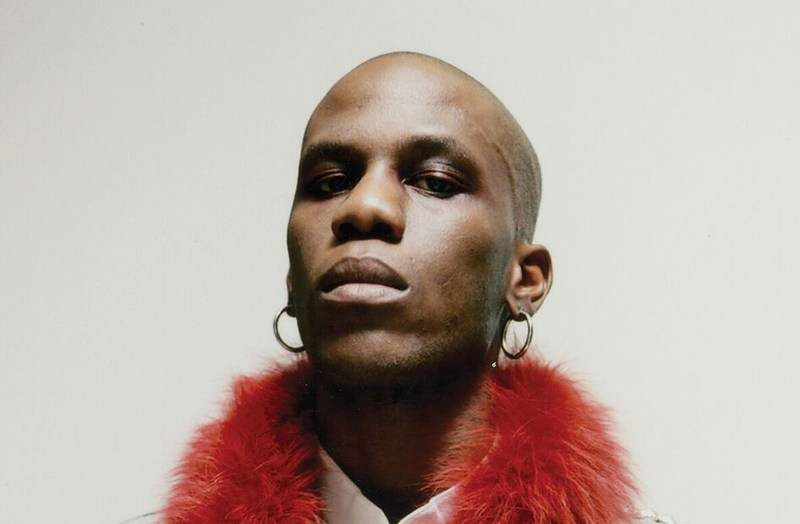 Yves Tumor just surprise-released his third album 'Experiencing the Deposit of Faith': stream it below, but you can download it for free as well. Catch his live peformance at Le Guess Who? 2017 on Sunday, 12 November, together with performances by Pharmakon, Mary Margaret O'Hara, Perfume Genius, Sevdaliza, Visible Cloacks and many more.